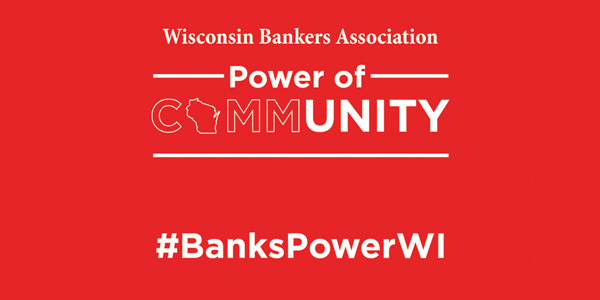 For the second year during Community Banking Month, our employees are participating in the Power of Community campaign, April 22-26. 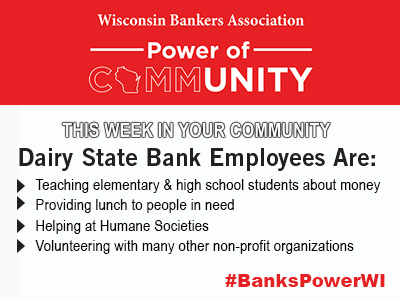 While we are involved in service projects year-round, community bank employees throughout the state will come together this week to show our collective impact and involvement in our communities. Look for our red shirts in your community! 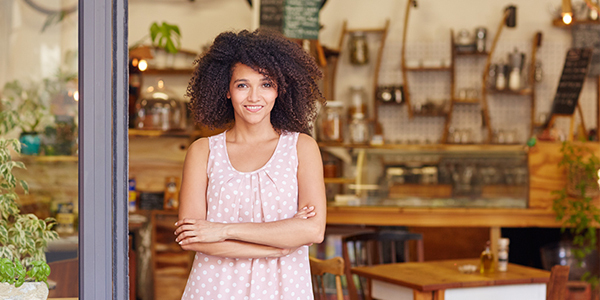 We strive to help our local businesses stay competitive. We’re here when you want to refinance, purchase property, renovate facilities, or finance construction projects. We make decisions locally so you can move quickly to achieve your goals. Big or small, our commercial lenders will put together a financing plan to get your project done. Learn more. 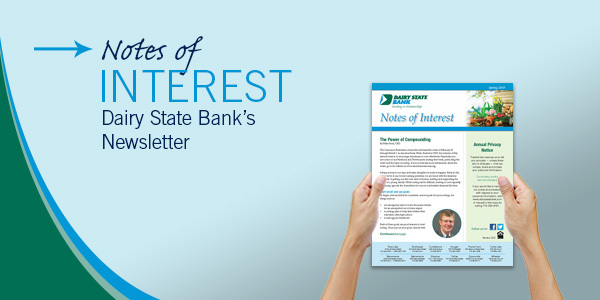 If you haven’t yet received your Notes of Interest, take a sneak peek online. You’ll learn the advantages of starting to save or invest early in life and the power of compounding, how to get the most from your HSA, and how to handle credit/debit card billing issues. Plus, Online Banking for business is now as fast and easy as Personal Online Banking. Read more. Happy National #NationalHaikuPoetryDay! Who's up for a community bank haiku? Lots of Easter activities happening in our communities this weekend!